You are invited to a ‘truly virtuosic performance... a masterclass’ with songs from with Judy Garland, Patsy Cline, Edith Piaf, Billie Holiday and Maria Callas. 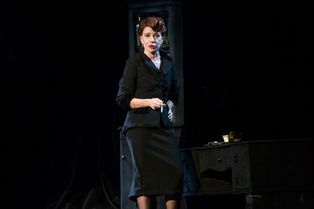 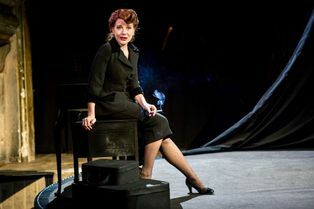 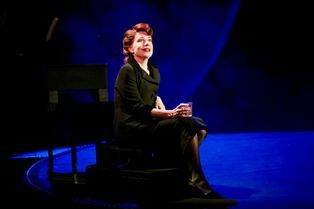 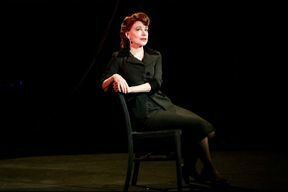 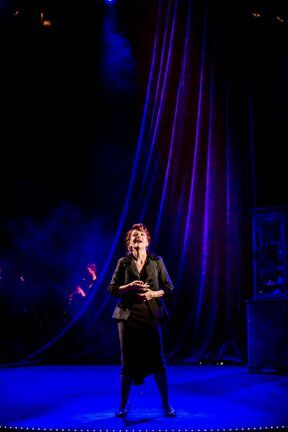 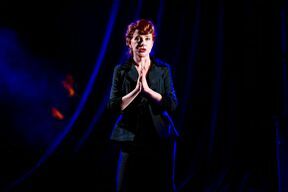 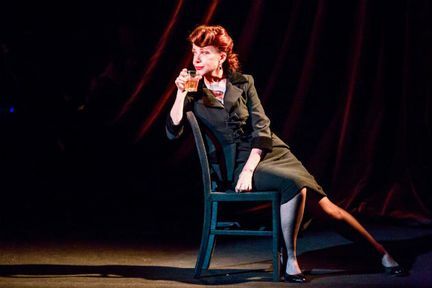 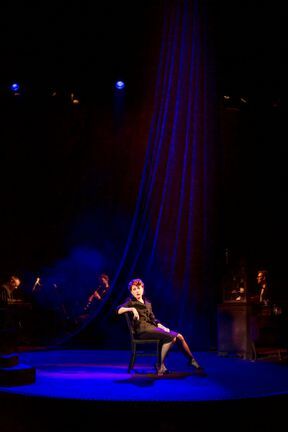 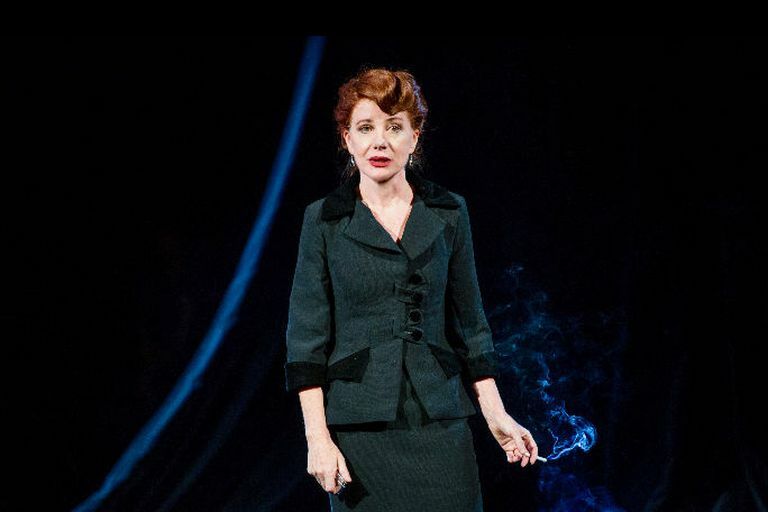 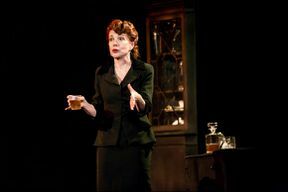 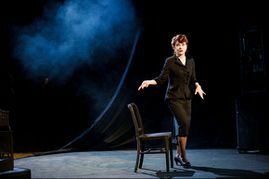 On stage for 90 minutes accompanied by live musicians and ‘performed with astounding versatility’, Bernadette Robinson’s miraculous voice shifts from the smoky blues of Billie Holiday to the thrilling soprano of Maria Callas, via Garland, Cline and Piaf. With consummate ease, she breathes new life into the five legendary performers and the five ordinary women whose lives were changed by their brush with fame. 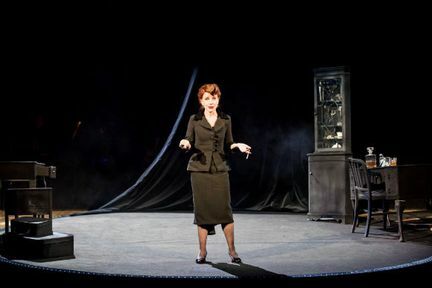 This ‘tour de force’ performed by the uniquely talented Australian singer and actor in her critically-acclaimed one-woman performance of a lifetime, is ‘a fabulous story’. Songs for Nobodies is not available to book, please sign up to our newsletter for updates and offers on forthcoming and available shows.